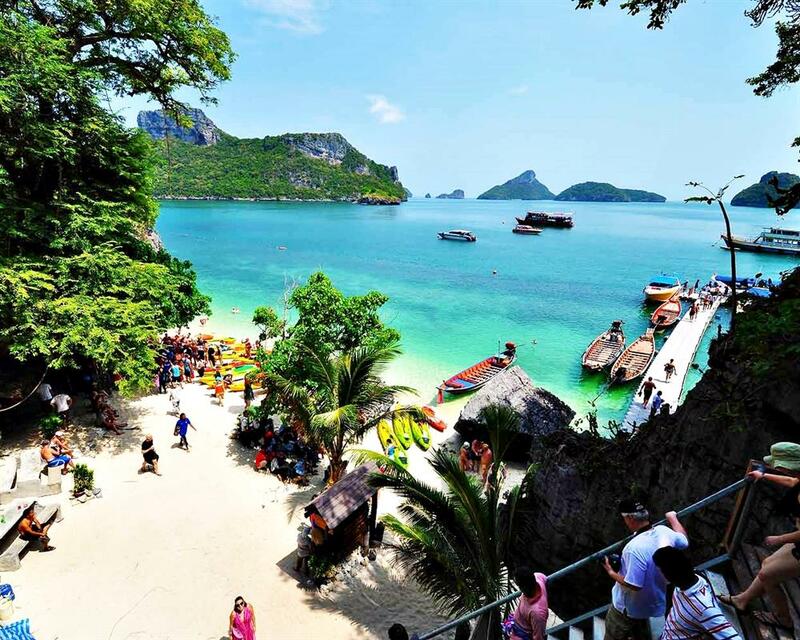 Each Thursday, the Red Baron, Koh Samui most luxurious cruise boat, sails to Angthong National Marine Park, one of Thailand most idyllic paradises. 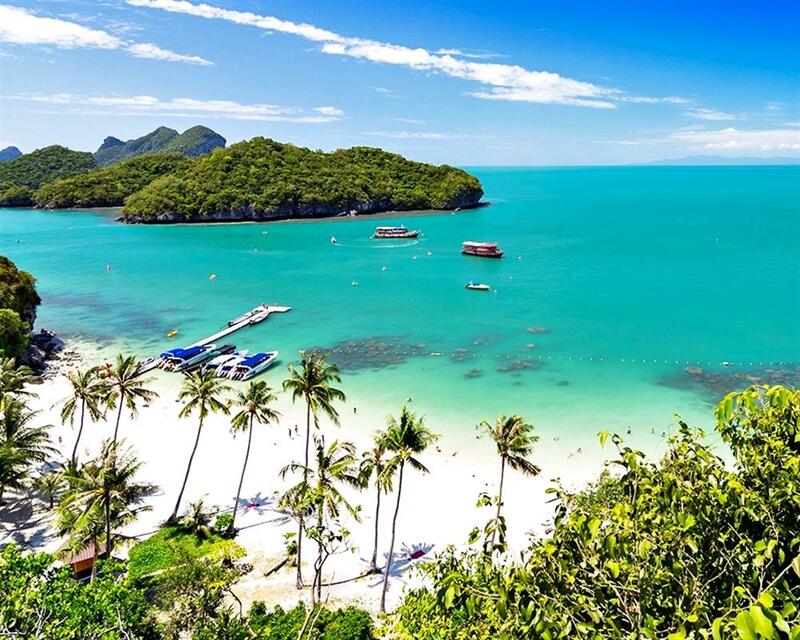 This traditional Thai sailing junk, a twin-masted, red-sailed icon in these parts, is the biggest of its kind in Koh Samui and the Gulf of Thailand. 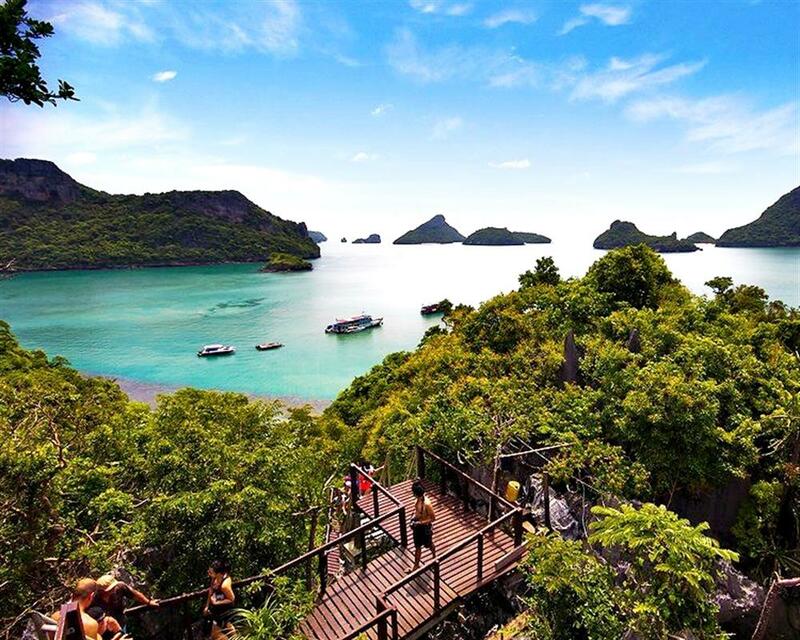 Spend a day in traditional luxury as you glide past the inspiration for The Beach and snorkel or swim in the crystal clear waters of this 40-island archipelago. Or, if you prefer, simply relax on deck with a refreshing drink in hand as you wait for the mouthwatering lunch buffet and barbecue to be served. You can chill in the covered saloon, visit the lounge bar, fish from the designated platform or claim your spot on a comfortable sun lounger. 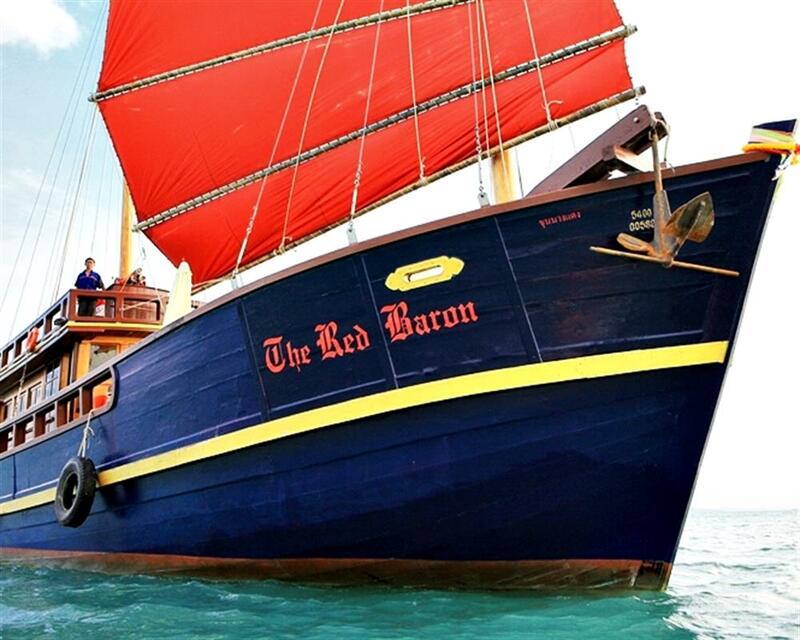 Spend a day on the luxurious Red Baron traditional sailing boat. 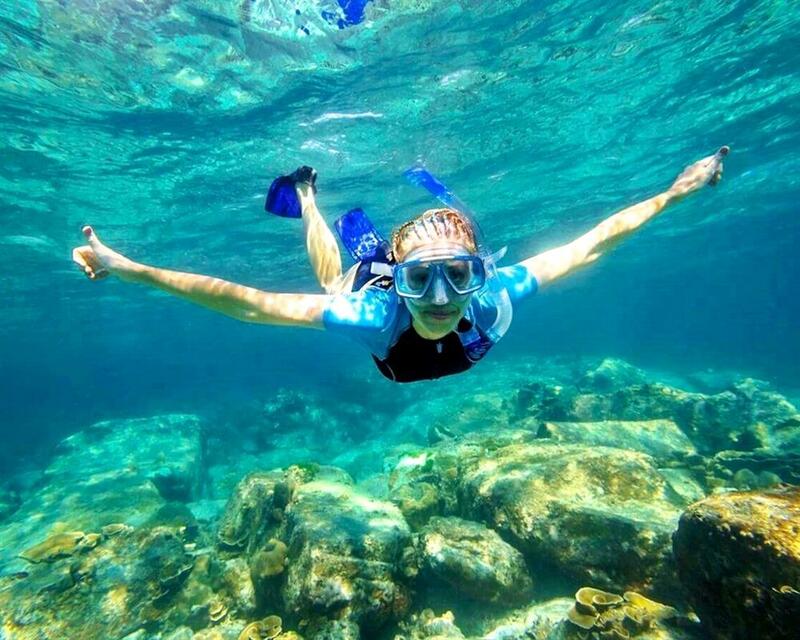 Sail around the beautiful beaches of Koh Samui and offshore islands in the marine park. 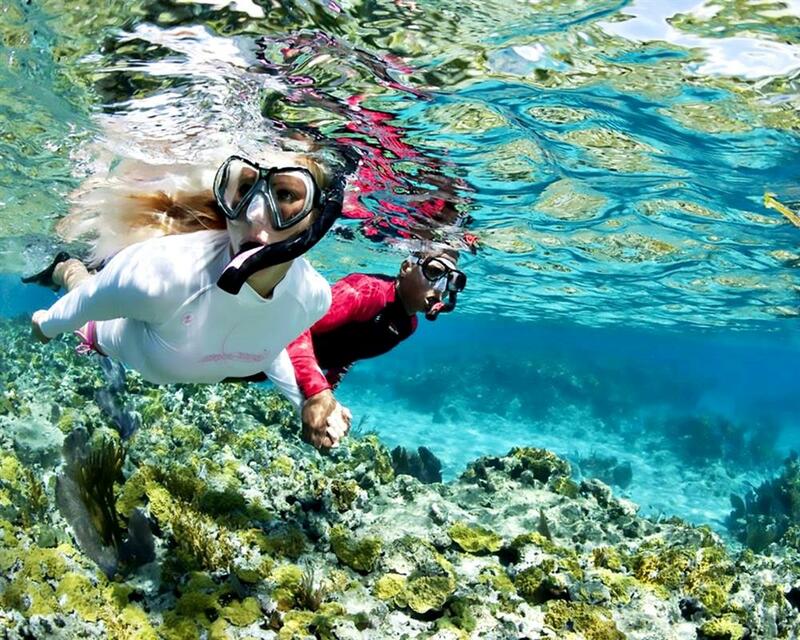 Snorkel over intricate coral in the Gulf of Thailand. Pick up and drop off from hotel in Koh Samui. Lunch Buffet with a great variety of Traditional Thai dishes, fresh fruits. Soft drinks ( Coca-Cola, Fanta, Sprite), water, coffee, tea. English, German, Russian speaking host. Age 5 - 12 years old. Maenam 7:45 - 8:00 am. Tour Operations every Thursday: Start time 08:30 am - 16:30 pm. / 8 hrs. Children between 5 -12 years old will be charged as the child price.